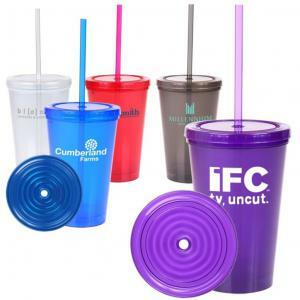 Promotional Items, Inc.™ invites you to select personalized tumblers. 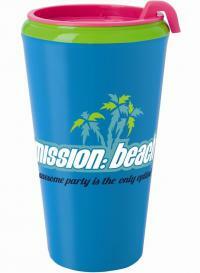 Promotional tumbler cups with lids - straws, custom printed w/ your logo. 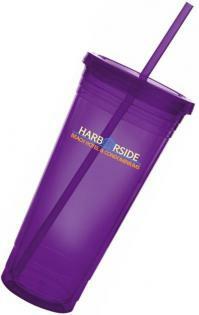 Promotional tumblers are a great way to celebrate or promote your logo. 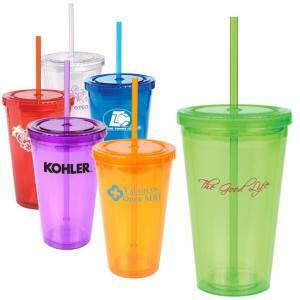 Personalized tumbler cups with lids and straws included are included. Tumblers with a custom personalization finish the off the product. 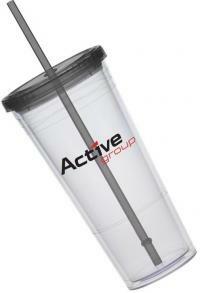 Brand your logo on PII tumblers for promotion items used daily. are all great choices and when recycled ecological friendly. The tumblers, straws and lids on this page are BPA free. Some PII tumblers are Made USA so Buy USA First. 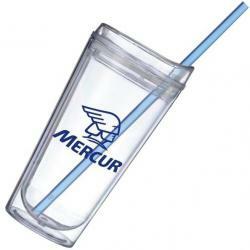 Select - buy quality Promotional Tumblers below. 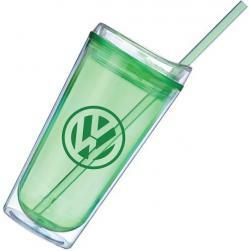 Tumblers, tumbler cups w/ lid and straw available. Want more cups? Visit our Stadium Cups page. tumbler. Cheap price on 16 oz. Acrylic Tumblers with screw on lid and a logo. 16 oz. Urban or Metro Personalized Tumblers customized by your choice. 24 oz. Clear Carnival Large Tumbler w/ lid straw color choice branded. 18 oz. Premium Acrylic, 24 oz. Large Acrylic Personalized Tumblers. 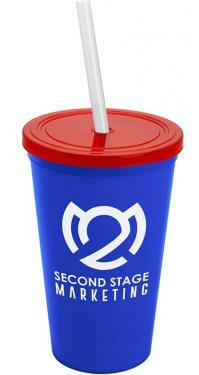 Tumblers or tumbler cups custom printed w/ lid & straw included.